Next month Merit Software will once again be exhibiting at Europe’s number one accounting and finance conference, Accountex. The two-day event is held at the ExCeL in London on May 1-2. On both days you will be able to find us at Stand 373! 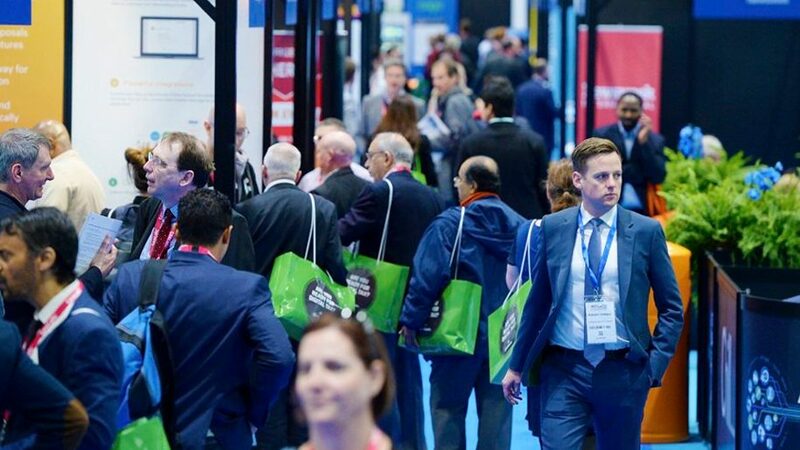 As a customer-focused company, we always find shows like Accountex to be a great opportunity for us to meet face-to-face with business owners to discuss their needs and how our software can help them. Merit Umbrella: Our market-leading payroll and billing software for umbrella companies. With three different packages, it can be implemented for brand new start ups or established companies. iMerit Online Portal: An online portal which makes managing timesheets, payslips, documents, contracts and messaging quick and easy. Merit Expenses: Our mobile and online app which seamlessly tracks expense claims and provides an easy approval method. Of course, if you have questions about any of our other products which are not so commonly asked about at this show, our team will be happy to chat with you about them. We’ll be providing updates from the show on our LinkedIn and Twitter pages, so be sure to give them a follow if you’re unable to attend yourself. If you are attending, we can’t wait to see you at Stand 373!